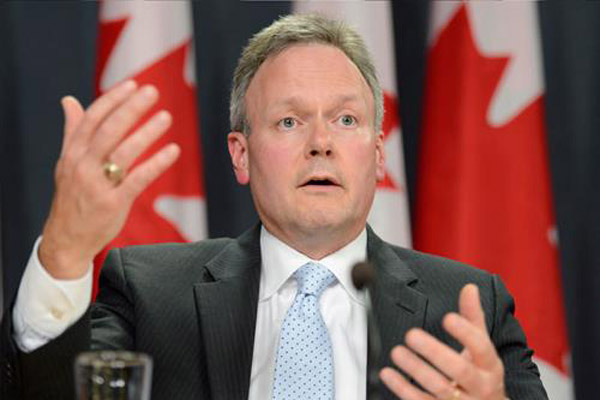 Poloz's optimism Monday about the future could ease speculation the central bank could lower rates. Canada’s household debt levels will force around 1 in 5 people with debt to sell assets to stay above water. 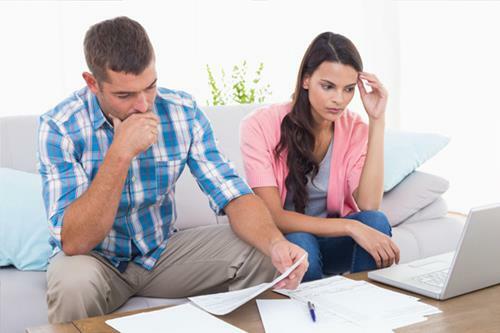 More Canadians are running into serious issues with their mortgage payments according to a new report. 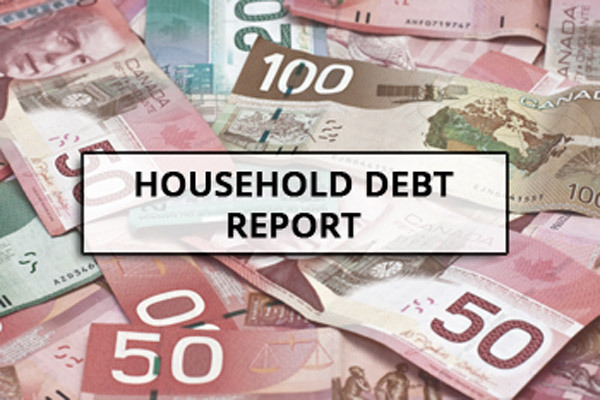 A recent report reveals desperate measures of indebted consumers in Ontario. 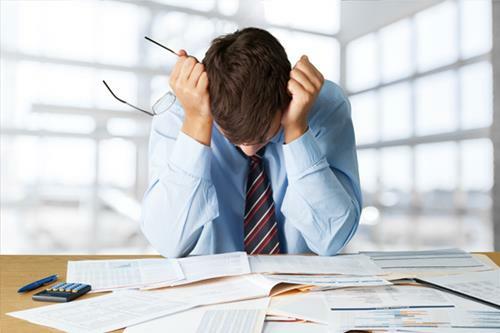 An increasing number of Canadians say they are concerned about their debts and are edging towards insolvency. 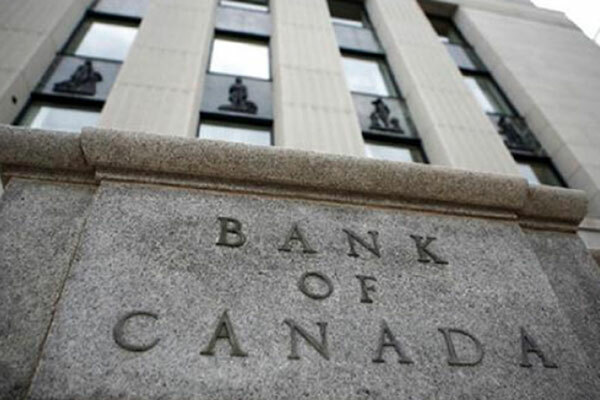 What the Bank of Canada's decision to hold its key rate means for borrowers and savers. It's a worrying sign for an economy that has relied so heavily on consumer spending and the housing market to drive growth. 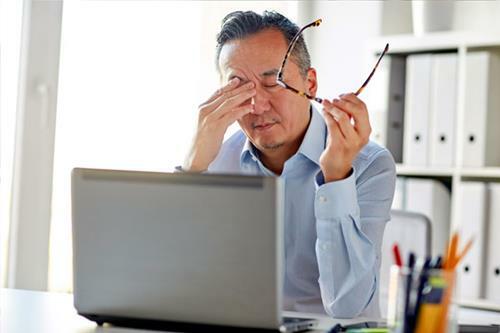 The prospect of interest rate hikes is particularly daunting for residents of Toronto and Vancouver—two cities with debt levels well above the national average. Rising interest rates and new mortgage rules have finally forced an end to years of rapid lending, according to the latest data from Bank of Canada. 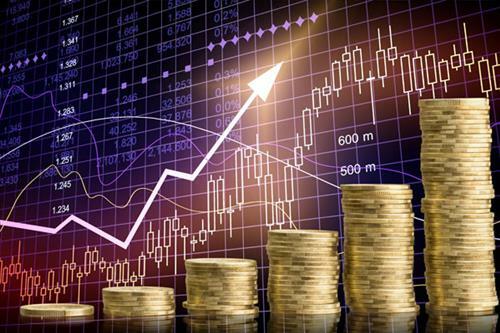 The benchmark rate set by the central bank is called the overnight rate and it’s now at 1.75 per cent, up from 0.5 per cent in the summer of 2017. Consumer spending is expected to slow as Canadians spend more on the interest on their debt. 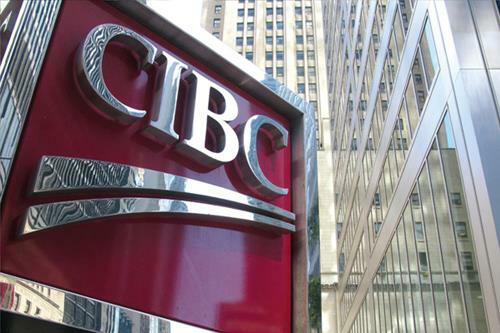 Homeowners could be facing two interest rate rises in the coming months according to an updated forecast by CIBC. Data showing that interest rates are rising faster than income provide a wake-up call to Canadian consumers who are taking on unsustainable amounts of debt. 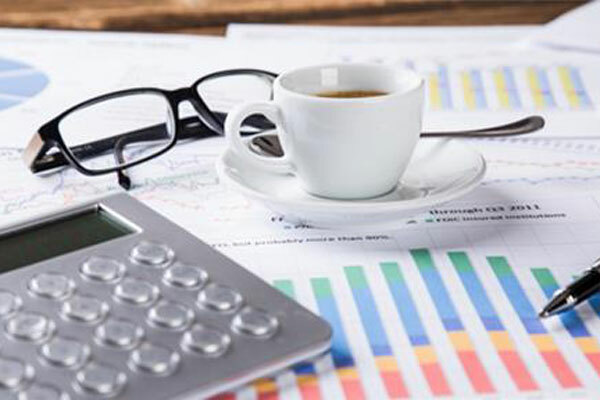 Canada’s mortgage industry saw slowing growth in the second quarter of 2018 as stress tests and rising interest rates made an impact. 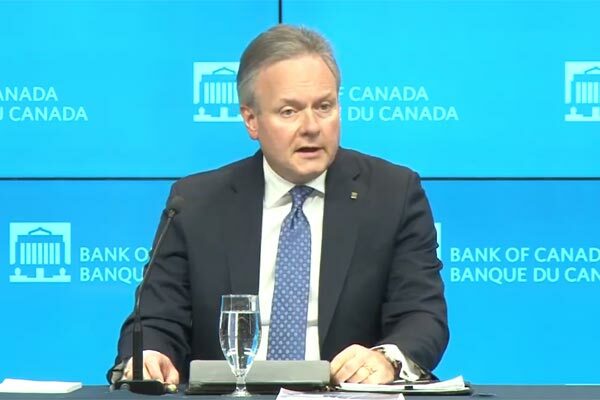 Bank of Canada Governor Stephen Poloz has put an early stop to the debate over whether he might be persuaded to raise interest rates in a couple of weeks. With debt levels disconcertingly high, there could be ramifications to yesterday’s interest rate hike. 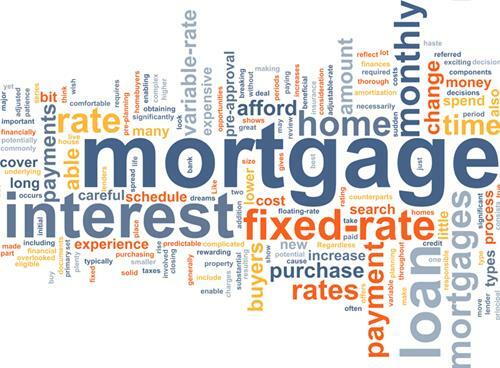 As the Bank of Canada raised key interest rates to 1.5 per cent (up from 1.25 per cent) Wednesday morning, mortgage rates are already rising as well. 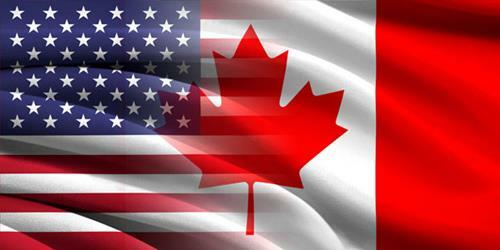 Bank of Canada governor says heavy debt load poses risk to the economy, but he is confident it can be managed. 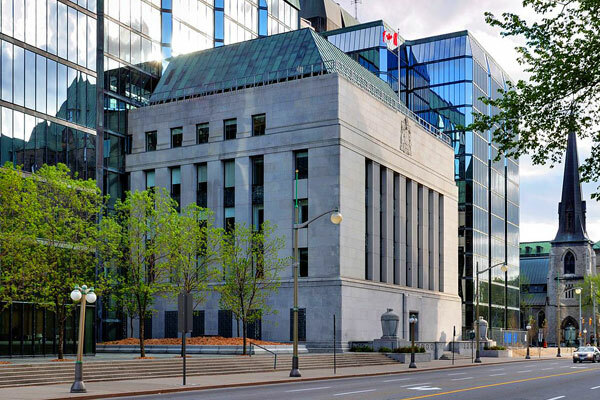 The Bank of Canada is maintaining its trend-setting interest rate as its careful assessment of the timing of future hikes continues amid a backdrop of moderating growth. 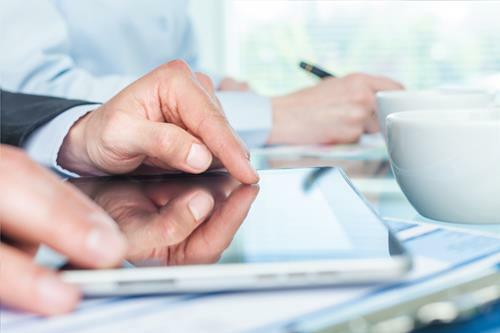 Upward trend in rates would negatively impact Canadians' ability to service their debts. 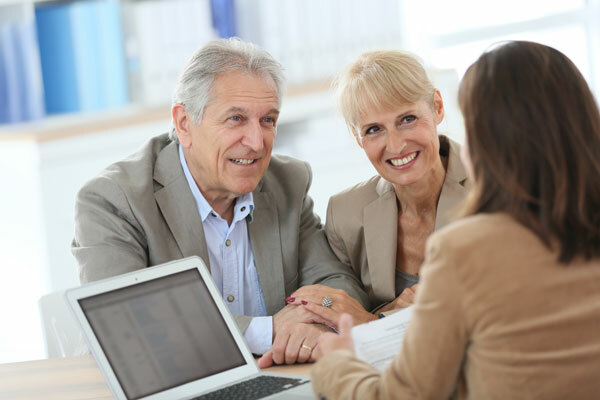 Thinking of buying or selling a property, or have a question regarding the real estate market? Fill out the form below and we'll get back to you promptly. Founded in 1985, Forest Hill Real Estate Inc. has specialized in the sale of prestigious homes, luxury condominiums, country properties, estates, vacant lots and commercial and industrial properties. Forest Hill Signature is a leader in the Toronto Real Estate Market. 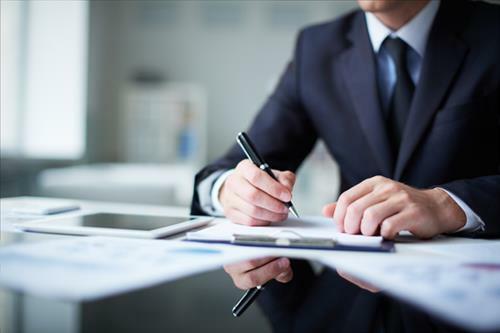 If you are seeking to align yourself with the highest level of professionalism, we'd like to meet you. 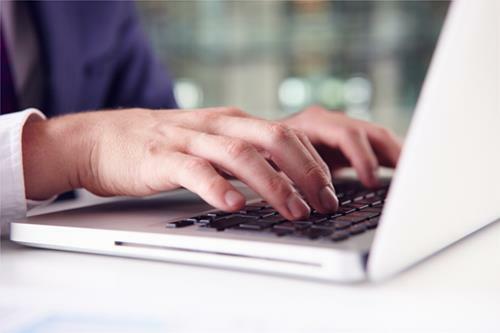 Keep up-to-date with the latest listings, tips for the real estate market, or to get in touch with us online.